Bounce Alerts is not just a usual cook group, this is a professional shopping assistant, that takes all responsibility. It monitors more than 85 online stores all over the globe. 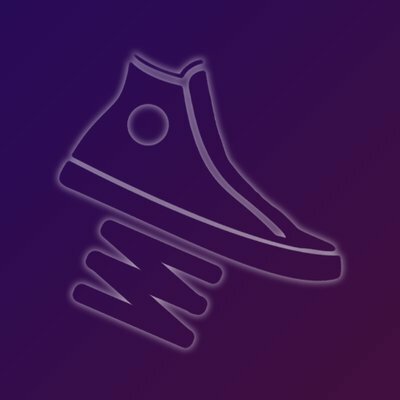 Offers groupbuys for the most coveted sneaker software and grants good discounts on accounts and proxies. Bounce Alerts is based in Discord, so you do not need to have an advanced computer to use the group. You may download the messenger on your smartphone and always stay tuned. The price is $35/month. This is quite expensive, but note, that you are paying not only for some software but also for professional support and advanced tips. At the moment, the group is sold out, so pay attention to Bounce Alerts Twitter page.